You scream! I sceam! We all scream for ice cream! No matter how old you are, ice cream is always a sweet treat. With our girl Nicole here at SYandCO as the lead on this event, we topped off Madelyn's 1st birthday with ceiling installations of realistic ice cream cones at the darling restaurant Twenty Eight OC. 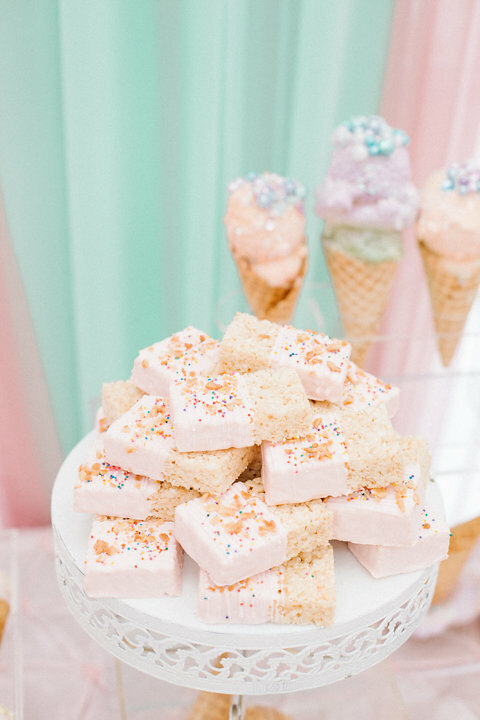 Ice cream hanging from the ceiling is more than appropriate for a 1st birthday party! 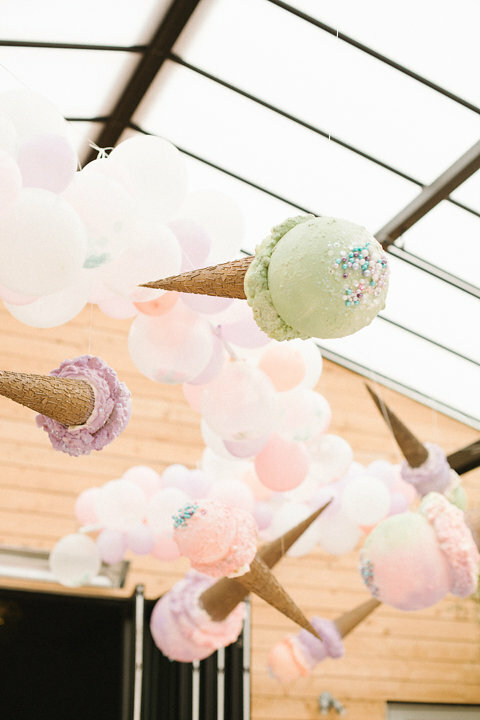 Balloons and sweet treats of pastel colors decorated the fun event space. We channeled our creativity when crafting Madelyn's unique design. 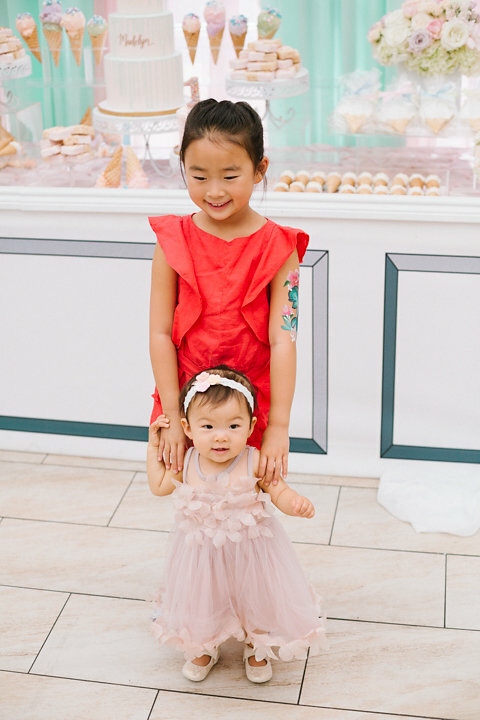 She had a blast enjoying her special day, and we were so glad to create it for her!